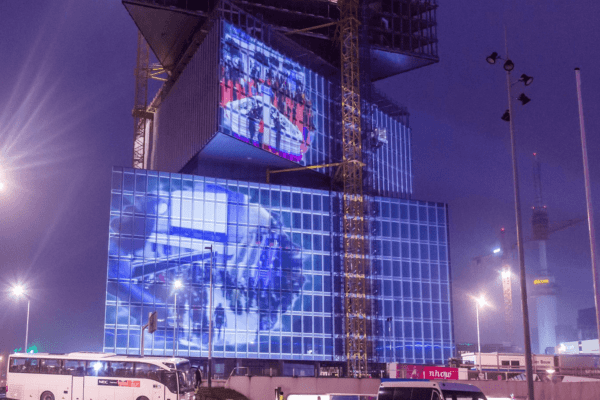 Projection Mapping Film is a specialist projection solution that enables synchronised projection onto 3D, irregular, split or non-flat surfaces. 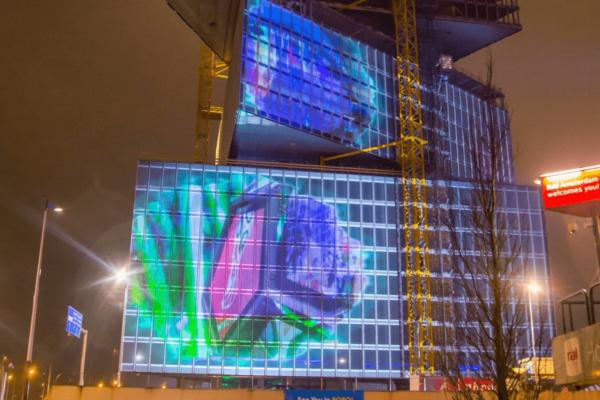 Unlike flat / 2D systems, a 3D projection mapping system is highly versatile and can be adapted to bend around surfaces or mould to shapes, facilitating projection onto complex landscapes that traditional flat projection systems cannot achieve. 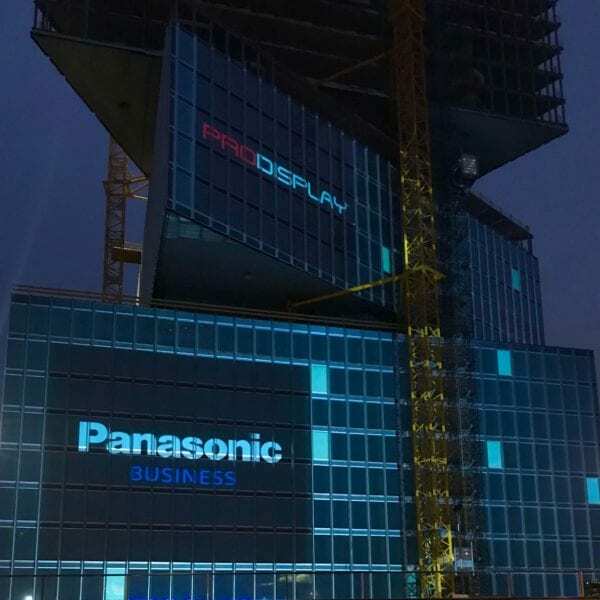 With a wide variety of applications, using 3D Projection Mapping Film from Pro Display can provide a highly effective system that is fine tuned to the specifier’s requirements. Ideal for permanent or temporary install, this film is great for events, product launches, large format projection systems and company branding. 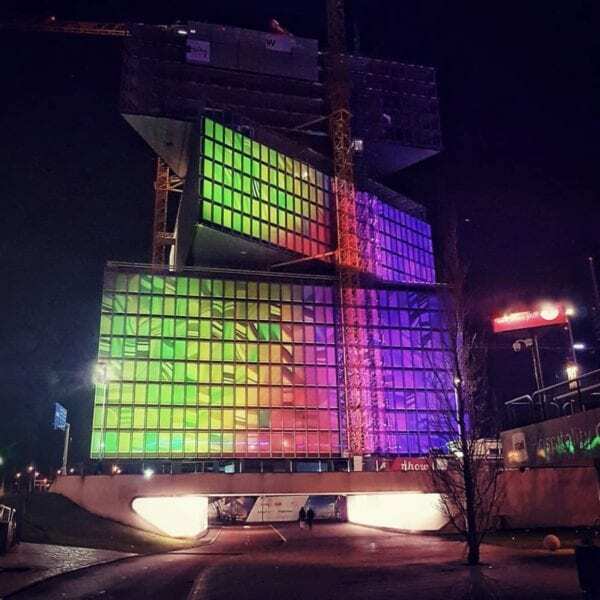 Projection Mapping Film is a dry application cling adhesive film that doesn’t leave any residue after removal, making it a clean and easy system to dismantle if its redundancy is up in temporary application. 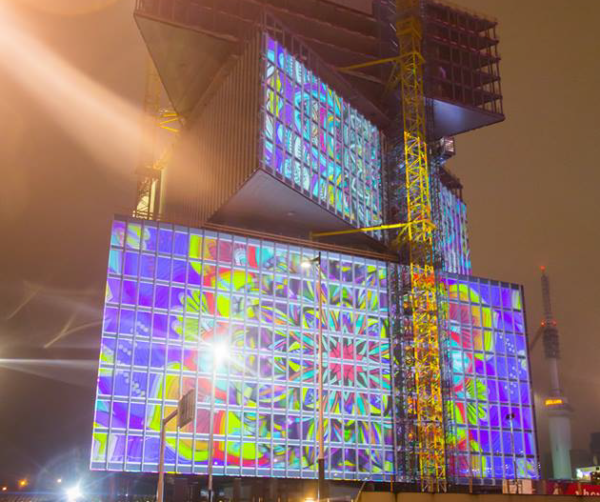 As a front projection technology, 3D Projection Mapping Film enables immensely large and complex projection systems to operate with efficiency, with both indoor and outdoor film options depending on the type of install. 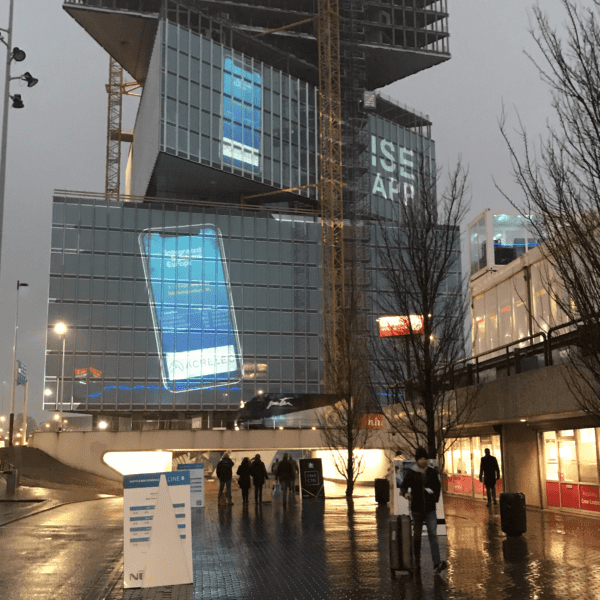 For example, facilitating a front projection system on a large building that is viewed from a distance would likely necessitate an indoor application from the inside of the building. A common issue with exterior facing indoor front projection applications such as this is the ability of the film to produce an image through the glass window; our Projection Mapping Film offers an effective solution to this that can facilitate a high quality image even under these challenging conditions. 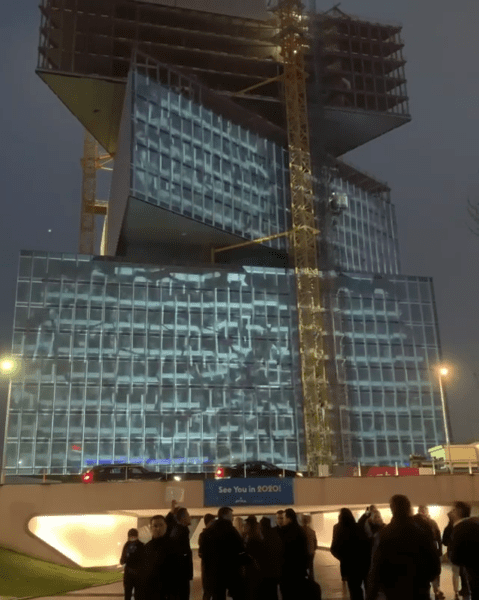 In order to enable more permanent installations or specialist applications that require the ability of the occupants of the building to still see through the film, Pro Display also offer a perforated Projection Mapping Film that produces an image on the exterior facing side whilst still allowing occupants to see outside. We manufacture in Britain and ship worldwide – if you need further information, a pricing quote, or want to discuss ideas for using our Projection Mapping Film please complete the form below, or call us on +44 (0)1226 361 306.